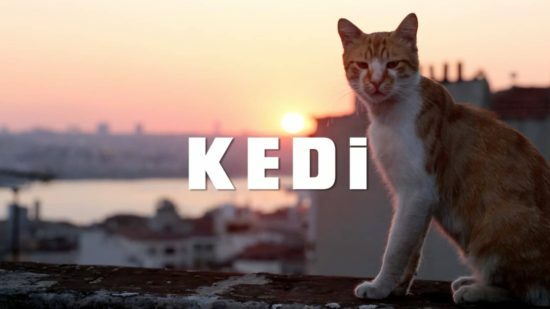 queerguru reviews Turkish filmmaker Ceyda Torun wonderful new documentary on the street cats of Istanbul. What had originally enticed Torun, a native of the city, was that for the largely Muslim population, the uniqueness of how street cats are treated is in fact not too dissimilar to how cows are honored in India. Certainly what she showed was a seemingly universal love of these feline creatures from the city’s residents and a compassionate understanding and acceptance of all the cat’s rather touching eccentricities, the like of which we have never witnessed on such a large scale. This queerguru reports was filmed by Roger Walker-Dack for P.T.V.